The Wood County Crash Team was organized to more effectively investigate fatal or near fatal traffic crash scenes. 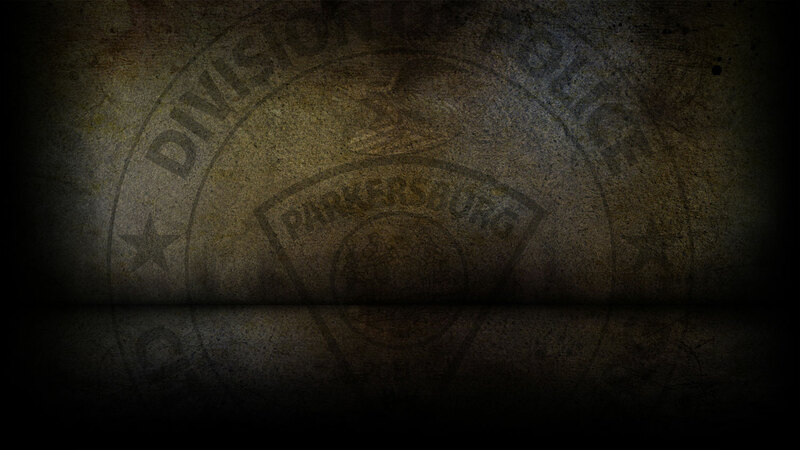 Officers from the Parkersburg Police Department, Wood County Sheriffs Department, Vienna Police Department, and an assistant prosecutor from the Wood County Prosecutors Office are assigned to this unit. These members have received state of the art training in investigating traffic crashes. Having officers who specialize in the most advanced, high-tech investigative techniques benefits the whole community by assuring the most qualified officers are doing the investigation. The Wood County Crash Team members attend advanced training on a yearly basis to assure the investigative methods are cutting edge. These officers and the assistant prosecutor are on call 24/7 for fatal or near fatal traffic accidents anywhere in Wood County.